NOTE: All shocks are measured center-of-eyelet to center-of-eyelet. NOTE: A shock which is slightly shorter than stock may alter the head angle slightly and provide somewhat slower steering. 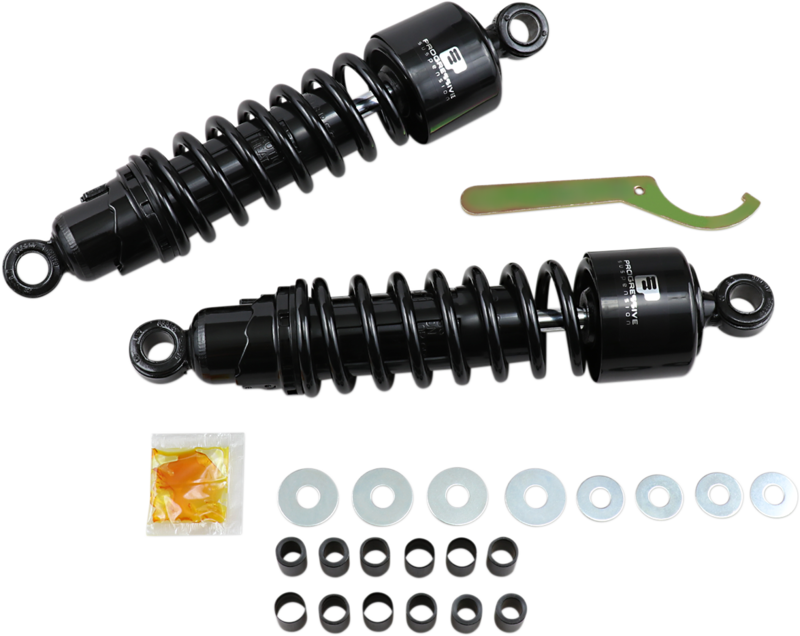 NOTE: Before purchasing or attempting to install shocks that are different than the OEM length, confirm that your wheel travel can be altered without causing clearance issues, such as swingarm/axle to exhaust contact as well as chain/belt guard or tire contact.